Latex and BPA free. Aligners, "Invisible" retainers, MTM appliance.  Material combines strength and c.. Retainer Material This stiff but clear retainer material is ideal for orthodontic retainers. The lo.. Features: Excellent clarity Long lasting Accepts bonding agents Great for minor tooth movement .. The right foil for any application Whether for the correction of misalignments, stabilisation or mai.. 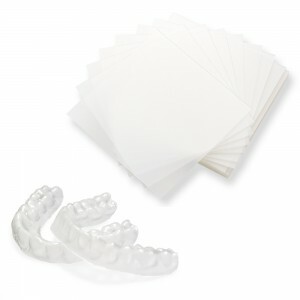 Retainer Material This stiff but clear retainer material is ideal for orthodontic retainers. The ..